One of Ghana’s most respected young broadcast personalities Juliet Bawuah has joined Africanews, a yet-to-launch sister channel of Europe’s biggest television network Euronews. Bawuah who until October was with local television network TV3, has joined the network which goes live in December. 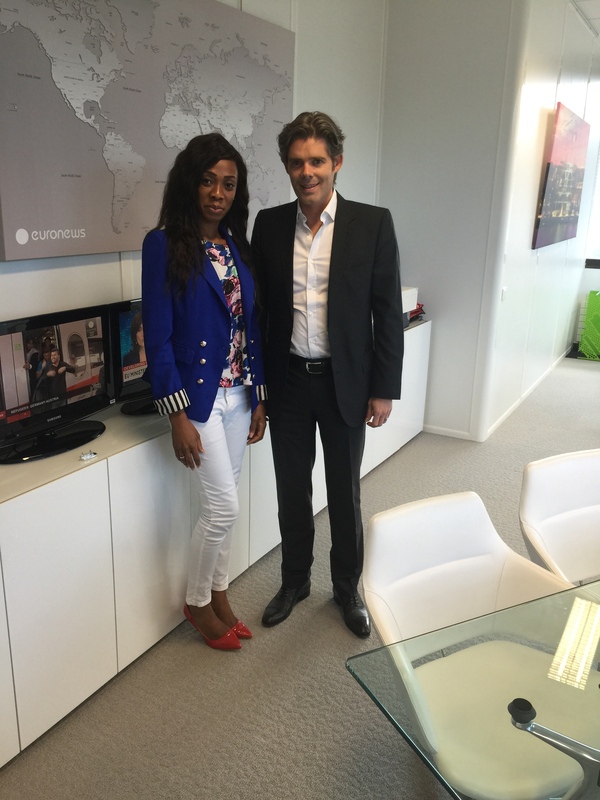 A huge step for the young Ghanaian Journalist, she has since arrived in the Congolese town of Pointe Noire (after some weeks of training in Paris, and Lyon all in France, where she had the opportunity of meeting Euronews CEO Michael Peters) where one of four African offices of Africanews will be based. 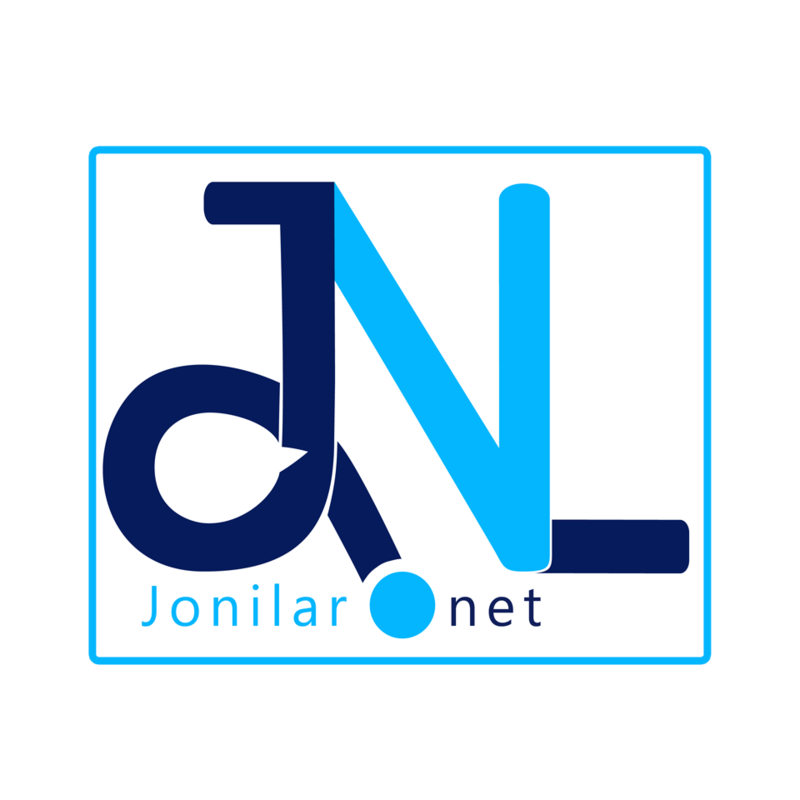 The channel’s other offices are in Abidjan, Johannesburg, Nairobi and N’Djamena. A multi-million dollar television project, Africanews will cover the African and international news, business and sports stories 24/7 in English and French languages from an African perspective. Africanews adheres to same editorial charter as Euronews, guaranteeing its independence. Like the 39 other journalists who will kick-start the project, Juliet is also optimistic. Recently shortlisted for a Sport Pearl Media Awards, the Africanews opening should begin another successful journey in television broadcasting for her. While an active face on television in Ghana, she worked for ETV, and Metro TV (apart from TV3). Juliet also worked for CITI FM, and has appeared on international productions for the BBC and some other international networks. She also wrote for the respected global football website goal.com, and the official website of the Confederation of African Football. Modelled on Euronews’ editorial charter, it is going to build “its success and credibility on reliable information which is not, and shall never be, the expression of a single viewpoint, party or nation,” the channel says.